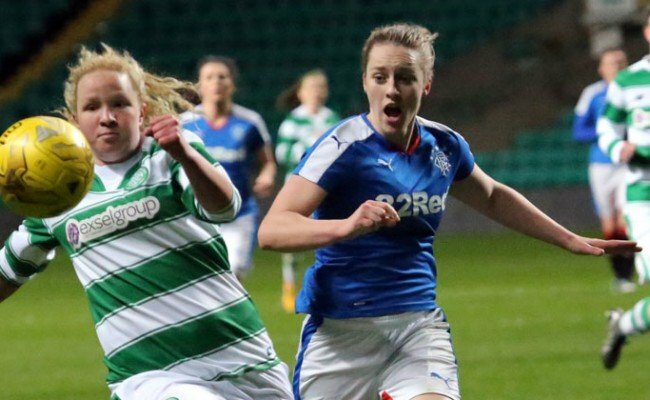 AMY McDONALD was pleased to see her side progress to the next round of the League Cup – but despite the 4-0 win, she was left wanting more. 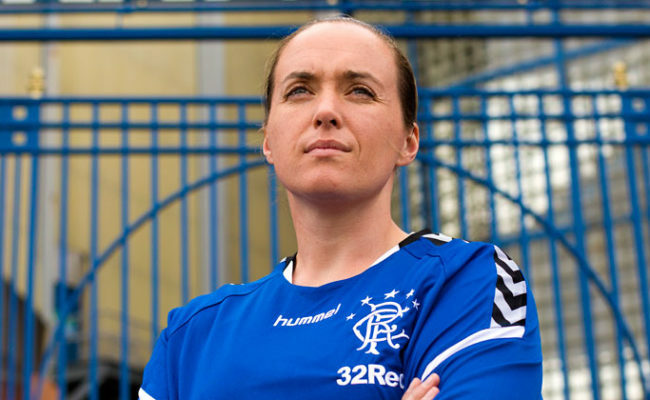 Gers netted all their goals in the first half of the victory over their Glasgow rivals, with McDonald pleased to see her team heeding her message of a quick start. She explained: “It’s something we spoke about. I think Carla Boyce had a shot after about 20 seconds – but we are still critical over some of the shots we missed in the first half. 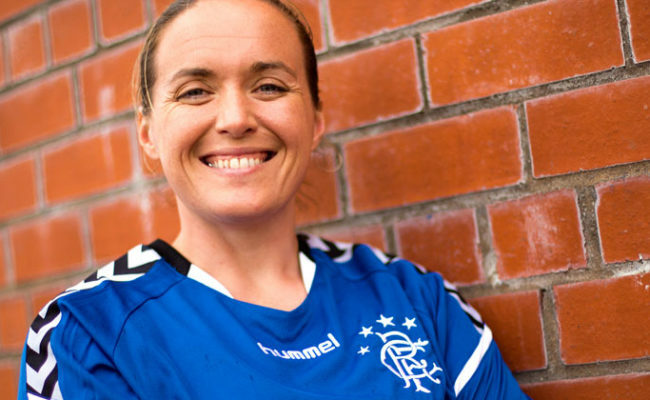 “Overall though, I am really delighted with the first half performance. “I was really disappointed [with the second half], and I think that’s about mentality and consistency of performance. “It’s about how we manage games and for as much as we are happy with 4-0 – how can we push ourselves and how can we make it five, six and seven? “But credit to Partick Thistle. They made changes at half-time and brought on players with more pace which sometimes caused us problems as they looked to get out. 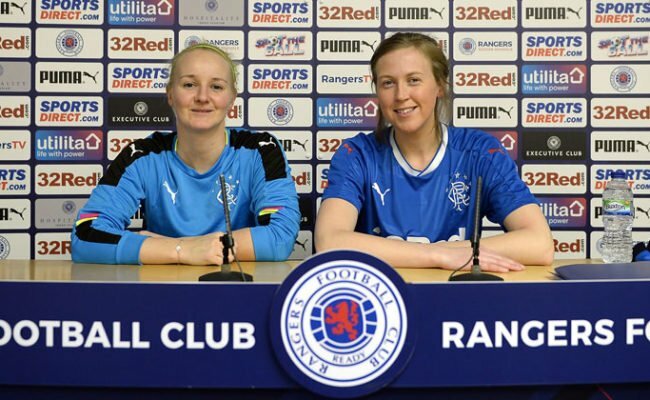 McDonald highlighted a key area in the victory, adding: “I think the right hand side of the pitch with Amy Muir, Ellis Dalgliesh and Laura McCartney were all involved down that side. 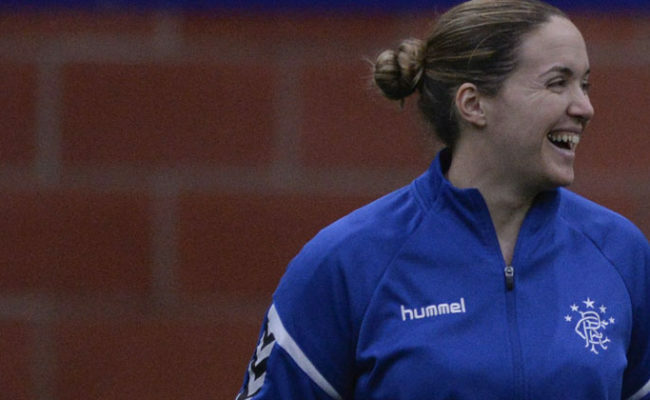 “I think Carla Boyce showed real quality, as did Chelsea Watson and she obviously got her goal.